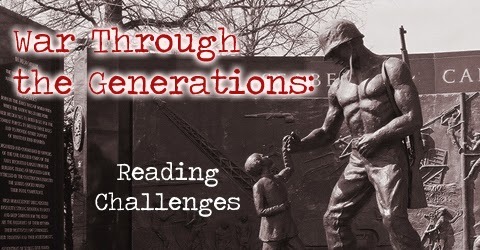 Well, it is time to think about reading challenges. 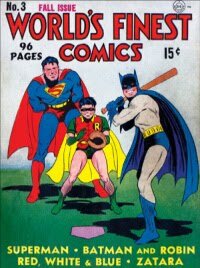 This year I am sticking to the tried and true. This should be very interesting and I am going for the Dip Your Toes level - 1 book about each war. 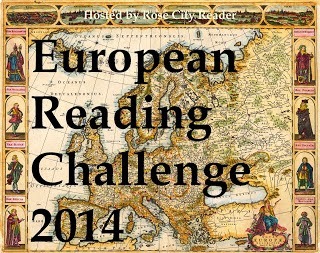 Rose City Reader is hosting the 2014 European Reading Challenge. 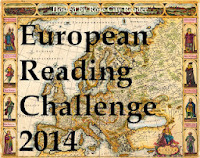 This idea here is ro read books by European authors or about European Countries. I am going for the 5 Star level, reading at least 5 books by either 5 different European authors or different European countries. 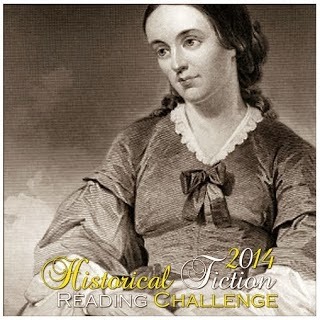 And, of course, how could I pass up the 2014 Historical Fiction Reading Challenge hosted by Historical Tapestry. I am going for the Medieval level - 15 books. I did that level last year and it worked out well. 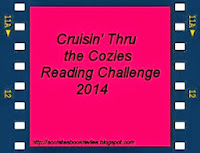 I am also going to participate in the 2014 Cruisin' Through the Cozies hosted by Socrates' Book Reviews because mysteries are my guilty pleasure and historical fiction is my favorite genre and they just seem perfect together. Now, I am looking forward to a how new year of reading and reviewing. Which reading challenges have tickled your fancy this year? Thanks for joining us again this year! We're excited about the change in pace. I still haven't figured out all my challenges for the year, but I hope to do so within the next couple of days. Trying to keep it light this year. Goodness! You are amazing! I'll be watching for your reviews. 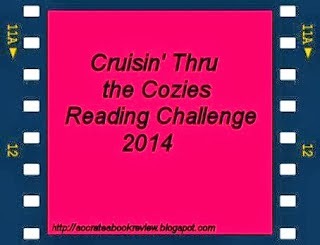 Welcome to the cozy challenge! Have fun!